More than just an exercise class. Unlock the warrior within to unleash your ultimate life. Authentic Gracie Jiu-Jitsu in a fun, safe and cooperative environment. A fast-paced, high impact program designed to keep you healthy, fit and safe. 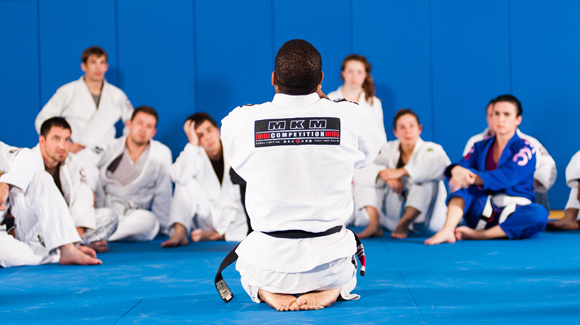 Brazilian Jiu-Jitsu for kids focused on fun, fitness and self-defense. Realistic self-defense for women based on the principles of Gracie Jiu-Jitsu. Fun, high-energy classes that instill discipline, respect and confidence through self-defense. Jiu-Jitsu program designed exclusively for home-educated families.